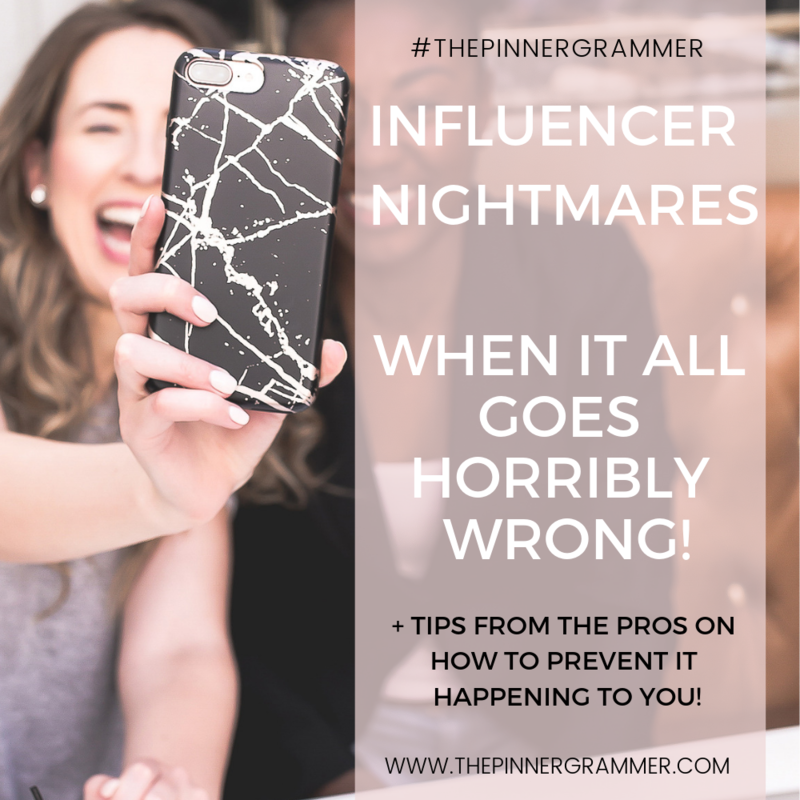 Influencer Nightmares – 3 Ways to not let this happen to you! 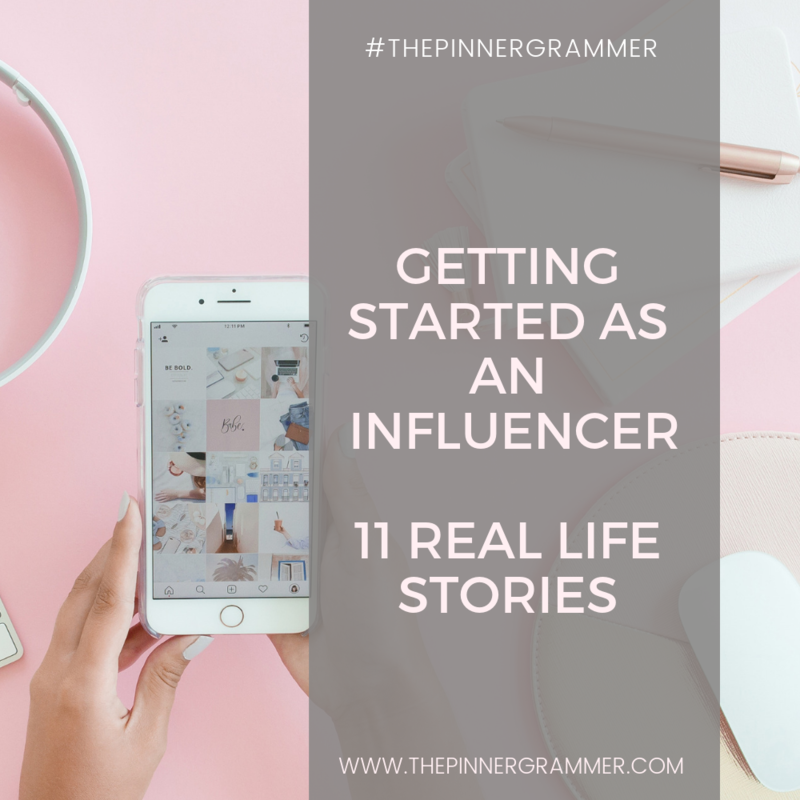 How to get started as an Insta-Influencer – 11 Real life stories! 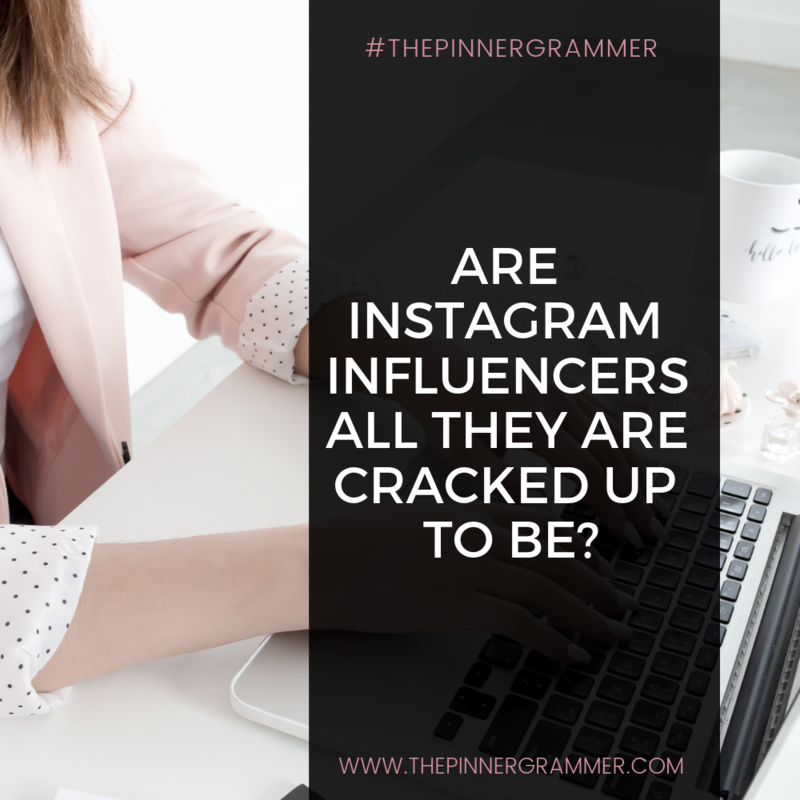 Are Influencers all they are cracked up to be? 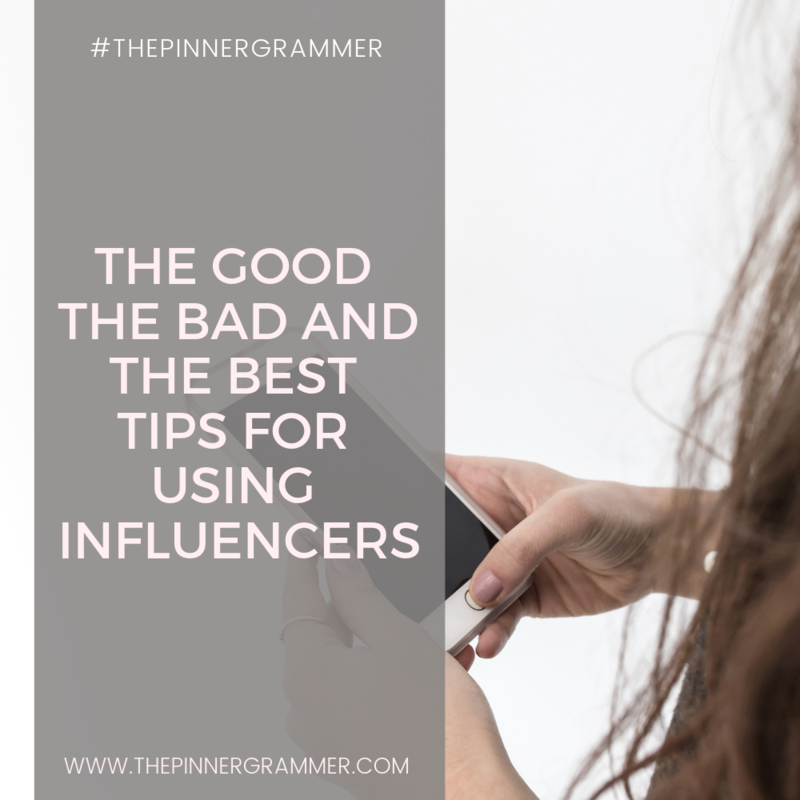 What to look out for!